Nursery/Greenhouse. 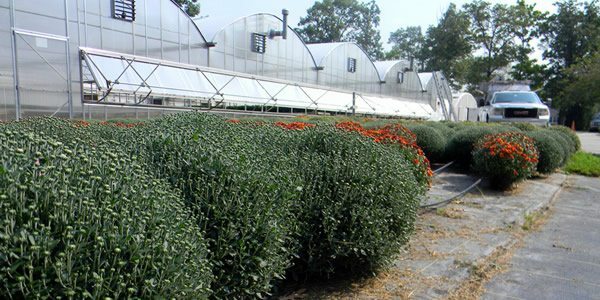 Emerge operates one of the oldest greenhouse and wholesale flower farms in Maryland, a facility in continuous operation since 1954. 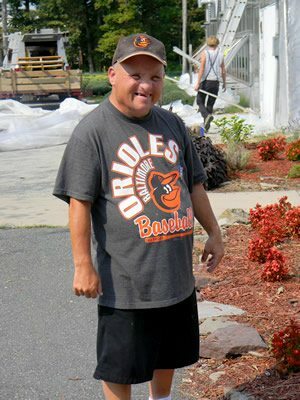 The plant nursery, in Perry Hall, Maryland, is a flourishing a greenhouse and flower business. Our Emerge customers do all the work of planting, watering, weeding, and caring for the growing plants under the guidance of Emerge staff. include spring annuals (which can be grown to order on request), Easter flowers, fall plants including mums and pansies, and holiday flowers including poinsettias in many varieties and colors. During the holiday season, our poinsettias and Christmas wreathes are regular features at churches, businesses and other institutions in Maryland. They can be pre-ordered in bulk; we deliver free. To order these and other plant products, contact Hannah Berisford at hberisford@emergeinc.org or 410.660.0671. Every Friday between July and August, retail patrons can buy our plants at local farmers markets. Landscapers are encouraged to come to our greenhouses and personally examine the quality of our plants. For Emerge customers, this business represents not just a relaxing therapeutic environment, but a platform for learning employment and horticulture skills as well as a source of a regular paycheck.